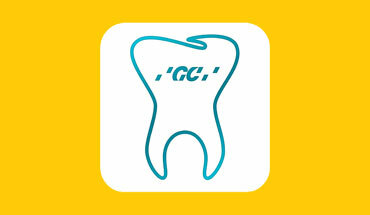 With GC Gradia Direct, you can handle all your in-surgery aesthetic restorations with just one easy-to-use restorative. 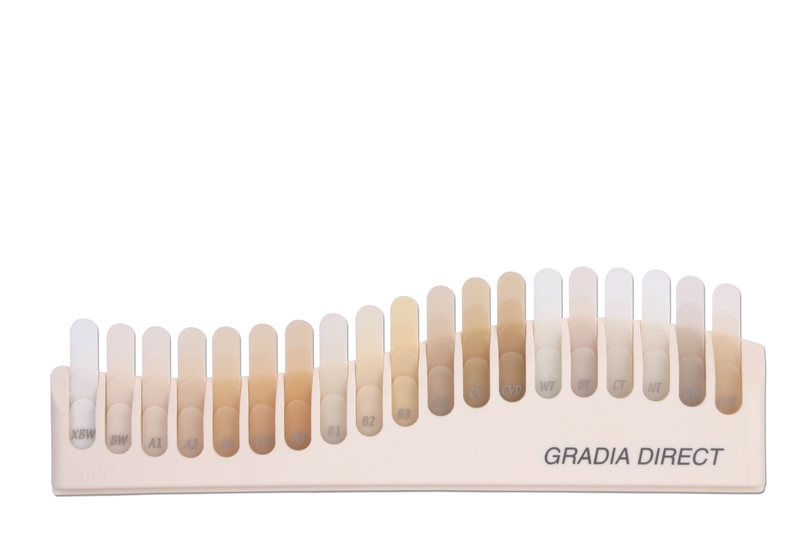 Whether it’s a single shade or a multi shade procedure, using GC Gradia Direct makes it easier and quicker to achieve a superb, natural looking and long-lasting restoration. 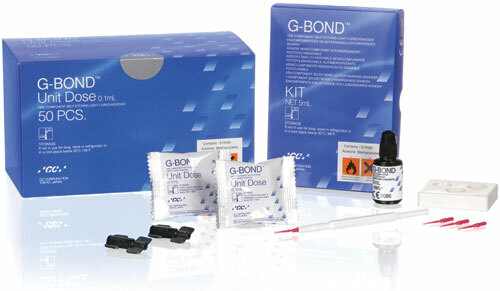 Due to the remarkable shade adaptation to the surrounding tooth structure, aesthetic restorations can easily be achieved with only one shade. 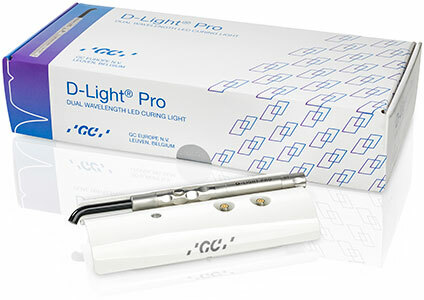 The combination of different shades will offer unlimited aesthetic results, using a maximum of three shades for an anterior restoration and two shades for a posterior restoration. 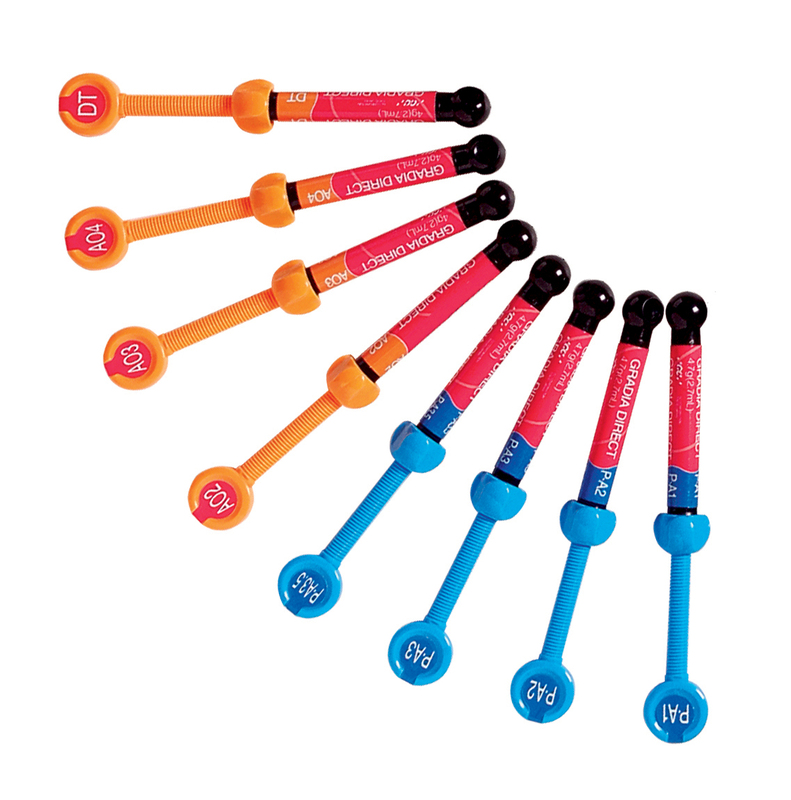 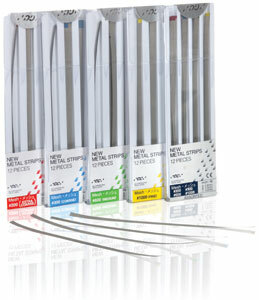 Standard Shades: chameleon effect shades for anterior and posterior restorations. 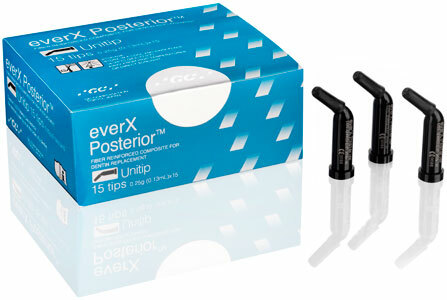 Outside Special: translucent shades for anterior and posterior restorations. 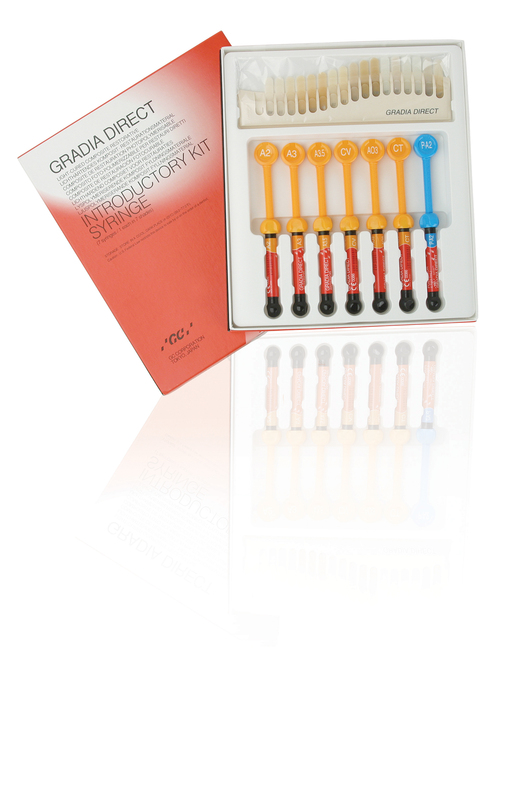 Inside Special: opaque shades for anterior restorations only. 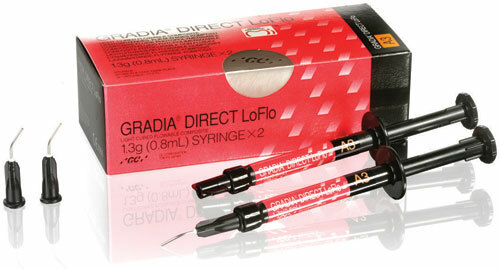 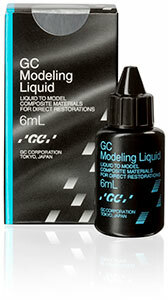 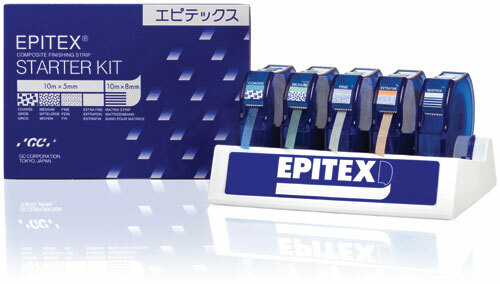 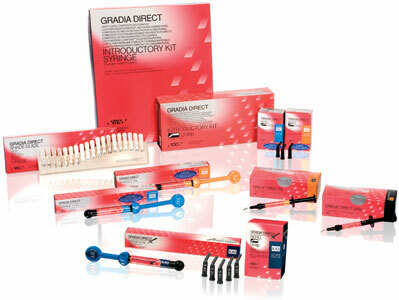 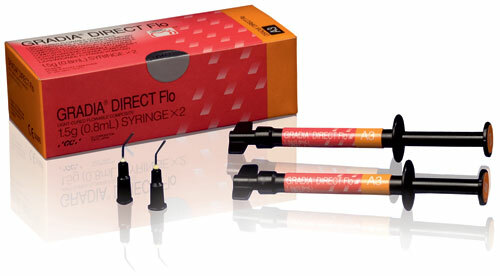 With Gradia Direct from GC you can handle all your aesthetic restorations with just one easy-to-use restorative.